obile game developers only have a few critical holidays circled on their calendars. And it’s not a launch day or a planned business meeting, it’s the holidays: Thanksgiving, Christmas and New Year’s Day. For devs, these days are about much more than family time and gift-giving, they’re about business growth and the bottom line. At the root of these holiday business opportunities are the mobile devices themselves. 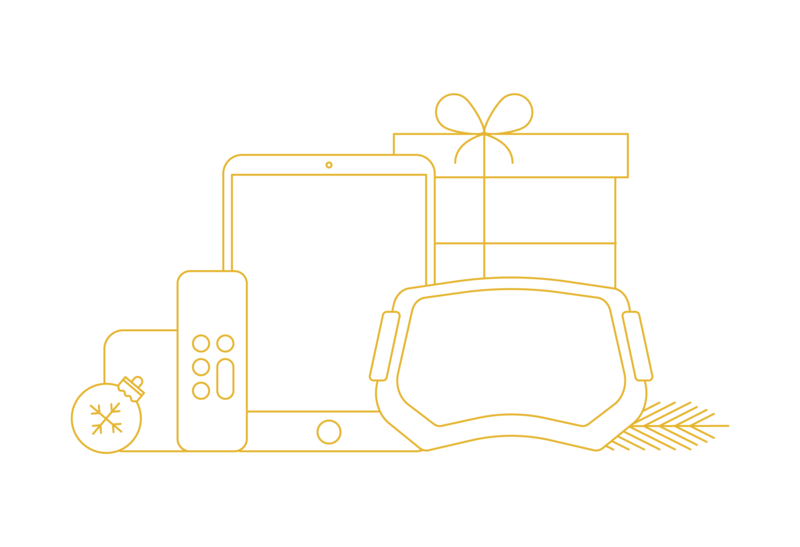 According to figures from Kantar Worldpanel, mobile devices have become the global gift of choice during the holidays. Last season, Apple smashed its iPhone sales record, moving over 74 million iPhones in the fourth quarter and accounting for 57 percent of all smartphone gifts during that time. Android devices were hot last holiday, too, selling over 100 million tablets and phones. With Apple and Android’s latest iterations hitting the market (plus some exciting new offerings in the form of TV and virtual reality), 2015 should be another big year for holiday device sales. For devs, these sales mean jockeying for real estate on screens, as the growth in devices owned invariably increases the number of potential players—and income. In this edition of the Chartboost Power-Up Report, we’ll arm mobile game devs with the tools to be a go-to download this holiday. We’ll cover user acquisition and monetization techniques that will make the difference between success and failure. 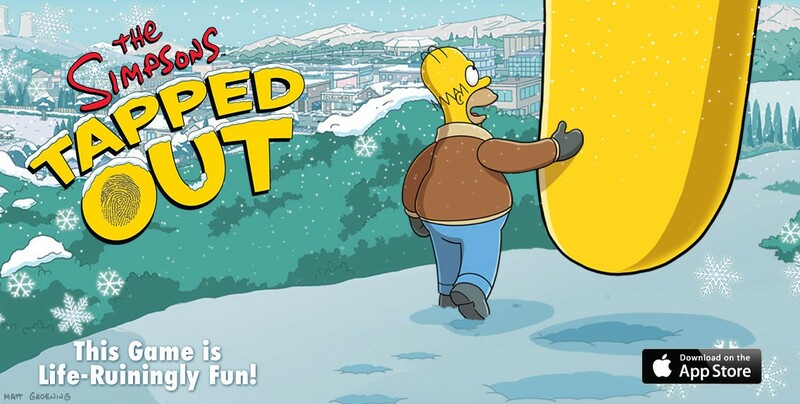 We’ll explore the impact of launching a game during the holidays, take an in-depth look at Backflip Studios’ successful holiday strategy, analyze holiday install and game session trends, and more. To quote former U.S. President Dwight Eisenhower, “In preparing for battle I have always found that plans are useless, but planning is indispensable.” Basically, Eisenhower is saying that planning is an essential step to take, but be cognizant that unexpected scenarios will throw your plans out of whack. For mobile game developers, it’s important to lay the groundwork of your marketing and monetization holiday push as soon as November 1. One way you can prepare for the flurry of holiday users is by testing SDKs from desired user acquisition and monetization partners early and often. After you’ve stress-tested integrations in your games, implement different campaigns to help generate outsized returns when the holidays near. Testing is key. As is acceptance: Not everything will go according to plan. But preparation will result in improving your ability to make important decisions quickly and effectively. App stores mirror traditional retailers during the holidays: incentivizing customers to shop by stocking shelves with new products and by creating holiday-related feature placements to promote the hottest products. 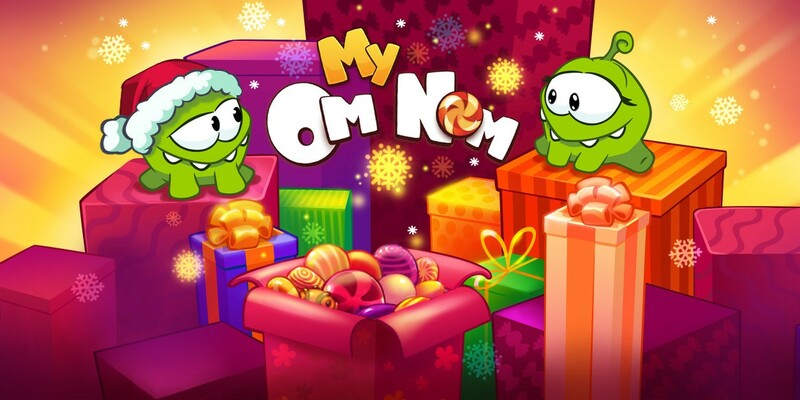 As such, the app stores give preferential treatment to developers who embrace the holidays with holiday-themed content, stocking its virtual shelves with these titles. For devs, this is a prime opportunity to update your games with seasonal content, including changes to app icons, in-game content and creative assets. It goes without saying that devs should allocate a majority of their holiday user acquisition budget to mobile gaming market leaders including the U.S., Canada, Australia, western Europe, Japan and more. 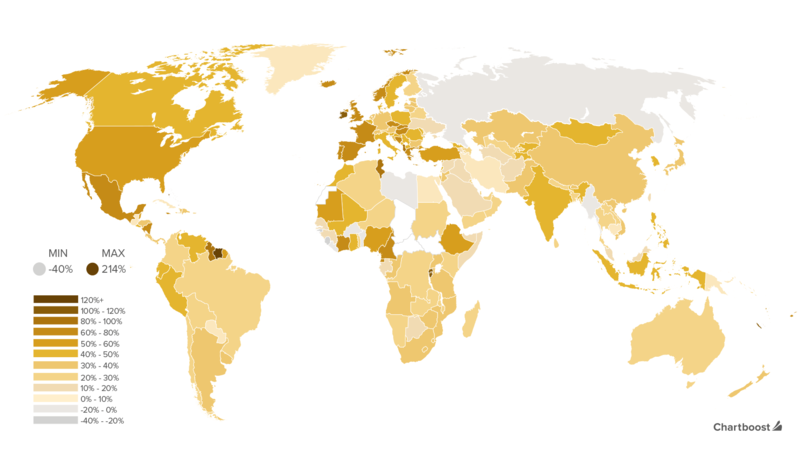 But there’s additional countries devs can target that go unnoticed. Industrialized markets outside the global powerhouses that observe Christmas and New Year’s such as Latin America, the Visegrad Group (Czech Republic, Hungary, Poland and Slovakia), and Southeast Asia, witness sizeable game session surges (see our data section for more) during the holiday rush. And don’t forget: Many new devices are entering the mobile ecosystem in these regions, too. Look no further than China, which moved more iPhones than the U.S. for the first time ever in Q2 2015. If you skillfully employ these tips in your holiday marketing and monetization strategy, you’ll get the most out of your marketing budget, increase monetization and reach loads of high quality players. Keep scrolling or download the PDF. emember that bygone era when “mobile” meant cell phones? Those days are long behind us, and the 2015 holiday season brings with it a new generation of devices to grapple with—smart televisions, watches and virtual reality systems among them. And let’s not forget the latest and greatest smartphones this holiday—iPhone 6s, Samsung Galaxy Note 5 and Google Nexus 6P. New devices and, in some cases, platforms invariably creates opportunities for developers to diversify—and potentially boost—their mobile game user acquisition and monetization strategy, enhancing their overall business. Here are the hot devices to look out for this holiday season alongside tips on tailoring games to these trendy products. 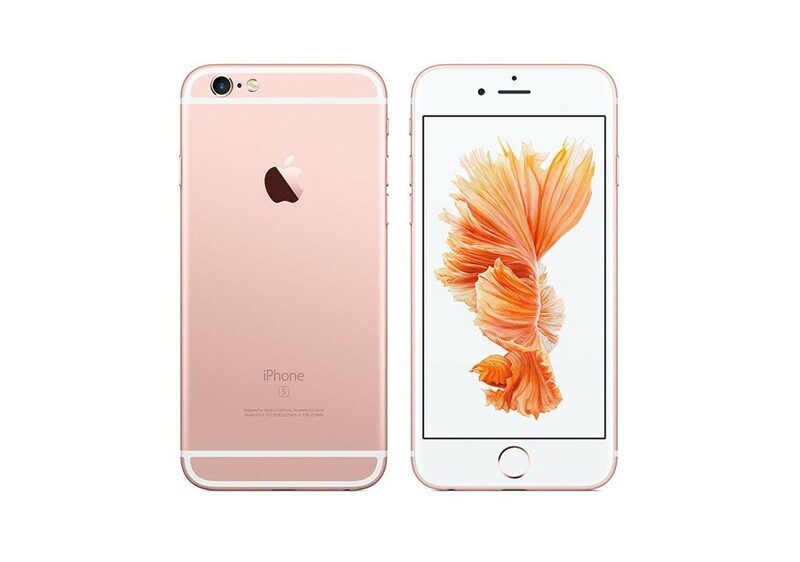 Why We Care: The iPhone 6s improves on previous generations of Apple’s flagship handset in nearly every way—packing an all-new A9 processor chip, 12 megapixel camera and better battery life. Most notably, the latest iPhone features a new gesture, 3D Touch, which registers harder presses on the screen as an interaction different than light touches. Dev Tip: Mark Brown, editor of industry publication Pocket Gamer, says devs are already using 3D Touch to create shortcuts like aiming down the iron sights of a rifle with a hard press of the screen, but there are much more inventive outcomes waiting to be dreamed-up. “Imagine manipulating a lump of virtual clay with hard and soft presses, or having to use soft taps to sneak past a sleeping dragon,” he says. Beyond gameplay mechanics, 3D Touch also offers new gestures such as Peek and Pop: allowing players to interact with a game when they’re not even playing it. 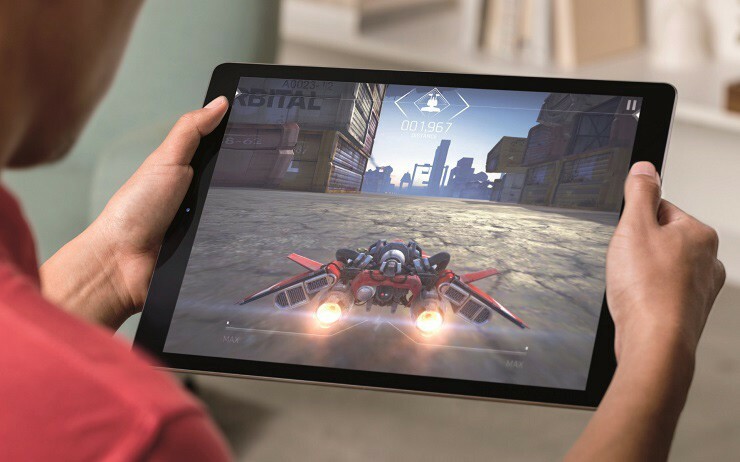 It’s rolling out to the iPad Pro and likely to become a standard feature on iPhones (on Android handsets there’s a similar gesture called “force touch”), so it’s worth preparing your game for 3D Touch and the 6s sooner rather than later. Why We Care: It’s considerably larger and more powerful than its fellow tablet brethren, creating new opportunities for portable, large-screen mobile games. 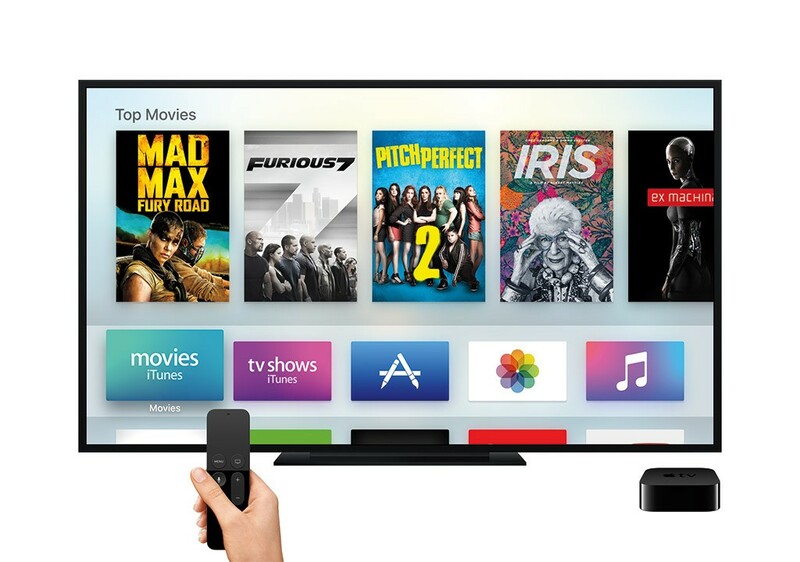 Why We Care: It’s the first generation of the set-top box to feature games. 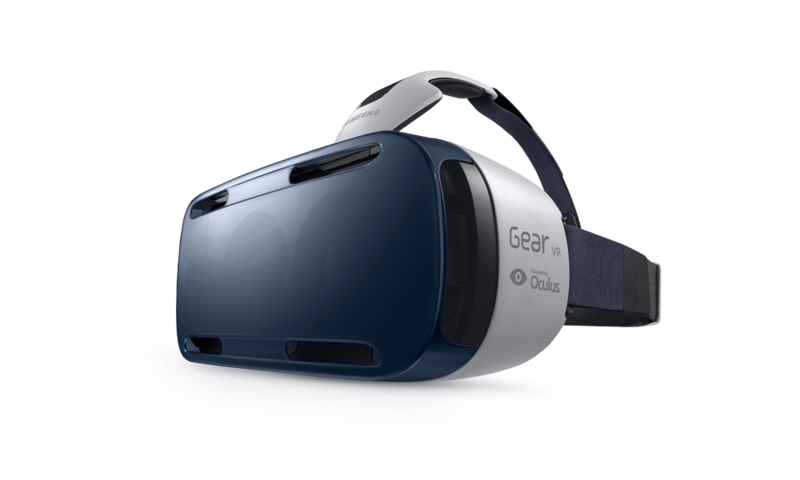 Why We Care: It’s the first consumer VR product from Oculus that works with a mobile device. eleasing a mobile game during the holidays is like guzzling multiple cups of Grandma’s eggnog: the rewards are high, but so is the risk. On the one hand, the holiday season affords mobile game developers with the luxury of acquiring players with extra time and disposable income—making these players highly desirable for devs. On the other hand, every game dev south of the North Pole is looking to make more money from this horde of players with an insatiable appetite for games. To succeed, you’ll have to plan your launch perfectly. 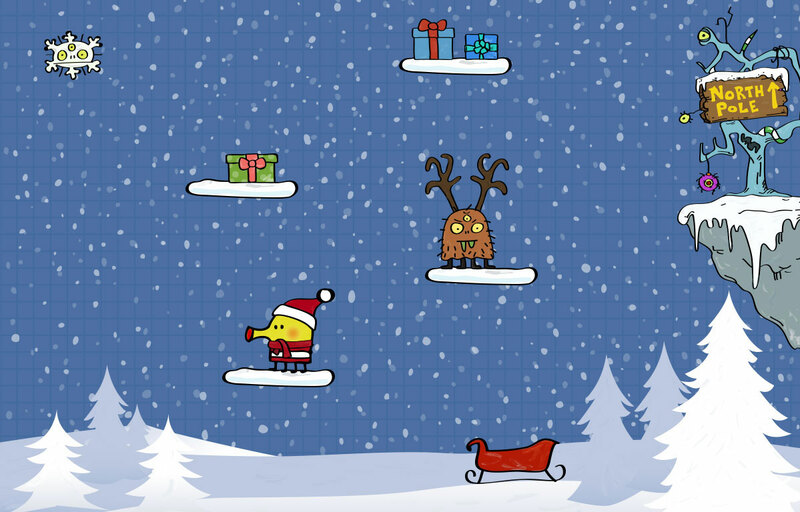 That being said, we asked Matt Turetzky of Lima Sky (the creators of arcade favorite Doodle Jump) and Wang to give us their top tips for launching a mobile game during the holidays with a bang. Launch too close to the holidays and you’ll be swamped by competitors with large user acquisition budgets; too far away and no one will notice. So when’s the sweet spot? “We personally like the second week of December,” Wang says. “It gives us a little extra time to fix stuff if we have to.” For devs, that requires some significant advance planning. To have enough time to address bugs and updates, Wang says Game Hive tries to submit by the end of November for a mid-December launch, which means development must wrap by mid-October. Turetzky says the folks at Lima Sky like to launch their updates and holiday-targeted apps in the beginning of November. They do this for two reasons: First, there’s much less competition, and second, they’ll get more engagement from their existing customers as the holiday draws closer. If you’re an unknown studio with a smaller fan base, you might consider skipping the holiday frenzy altogether and waiting until January. That’s when your audience is armed with new devices and gift cards, Turetzky says, which inevitably results in users loading those gift cards into their accounts and going on a spending spree. “People still have downtime [after the new year], they’ve got room on their phones that they want to fill up, so it’s a much better time,” he says. ometimes you have to look back to look forward. 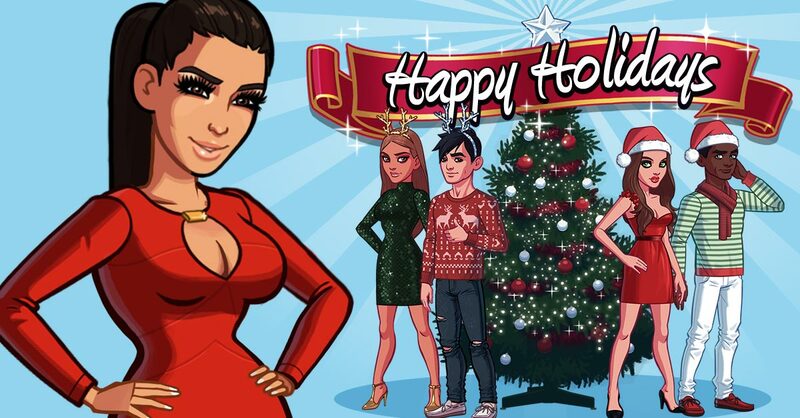 Devs must learn from the past in order to prepare their mobile game marketing and monetization campaigns for the upcoming holiday season. 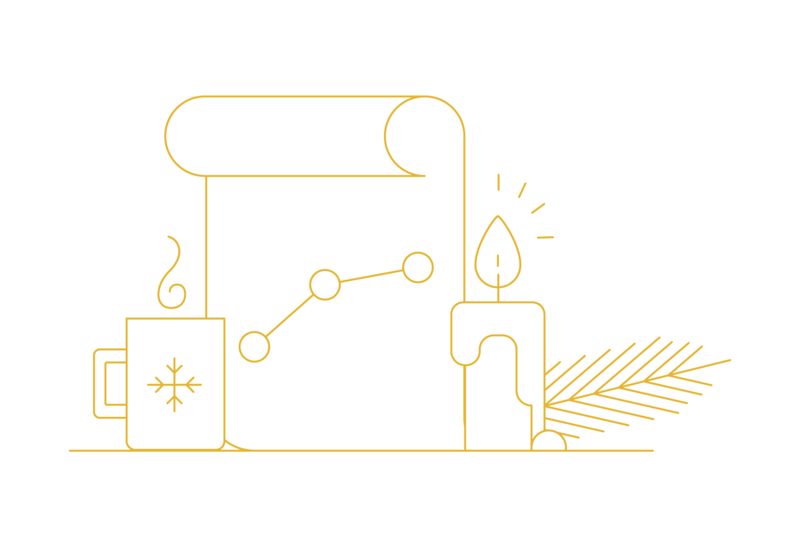 In this section of the report, we’ll equip devs with actionable data that will help them set the correct course of action with their holiday campaigns. 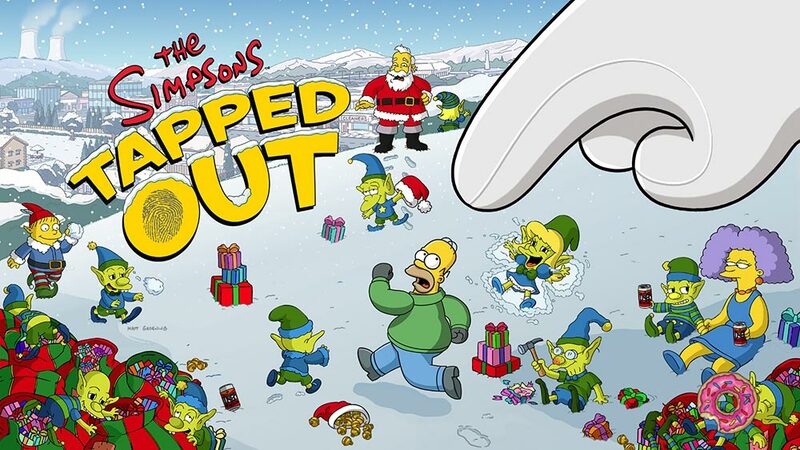 LATAM, the Visegrad Group (Czech Republic, Hungary, Poland and Slovakia) and Ireland were some of the most notable markets that experienced outsized game sessions on Christmas when compared to the average Thursday. The Irish couldn’t put down their mobile devices after Christmas, as Ireland saw a 117 percent increase in game sessions on New Year’s Day when compared to the average Thursday. Additionally, pockets of western Europe and Southeast Asia kicked off the New Year with increased game sessions. Players unanimously chose to stretch their brains on Christmas and New Year’s, as game sessions for trivia exploded by over 70 percent across both platforms and holidays when compared to the average Thursday. 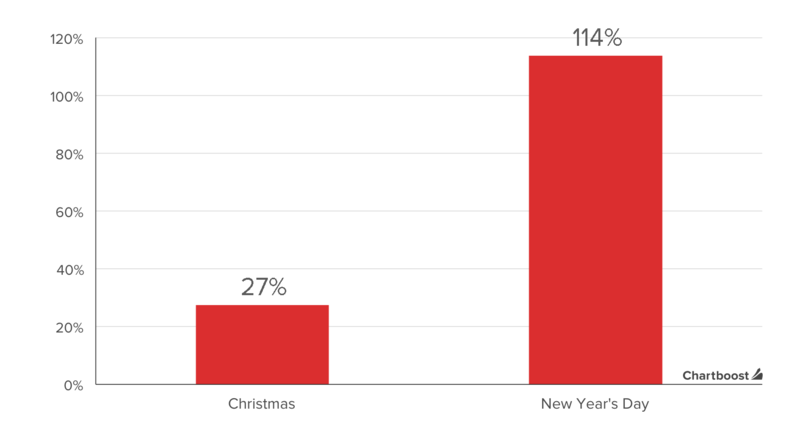 On both iOS and Google Play in the U.S., New Year’s Day recorded greater install growth than Christmas. In particular, installs on New Year’s Day, when compared to the average Thursday leading up to New Year’s, increased over 114 percent on iOS and 54 percent on Google Play. 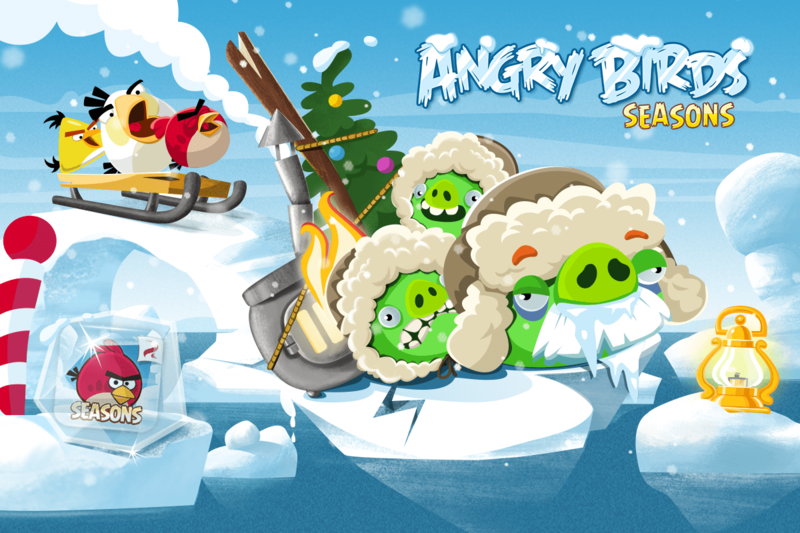 ackflip Studios loves the holidays—and justifiably so. 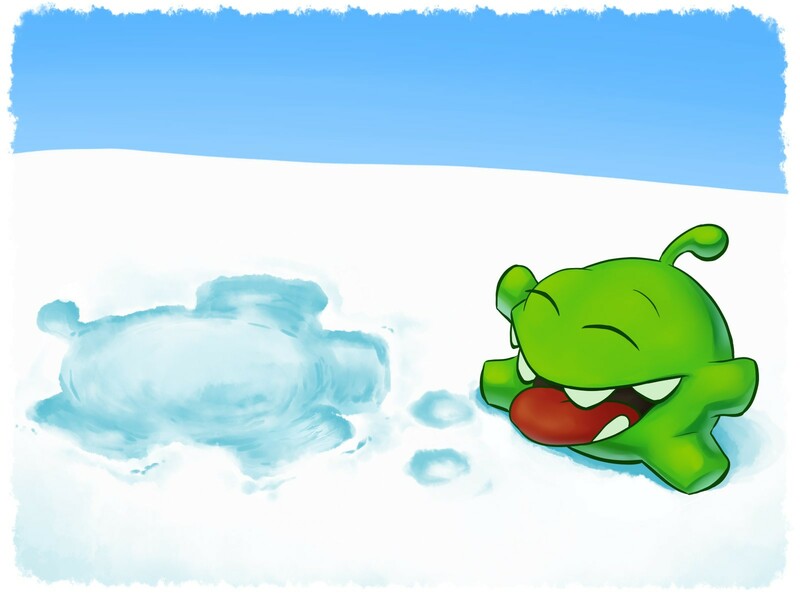 The Colorado-based mobile game company, best known for hit dragon breeding game DragonVale, has spent each of the past four winters watching fans mow through seasonal content as if it was holiday candy. 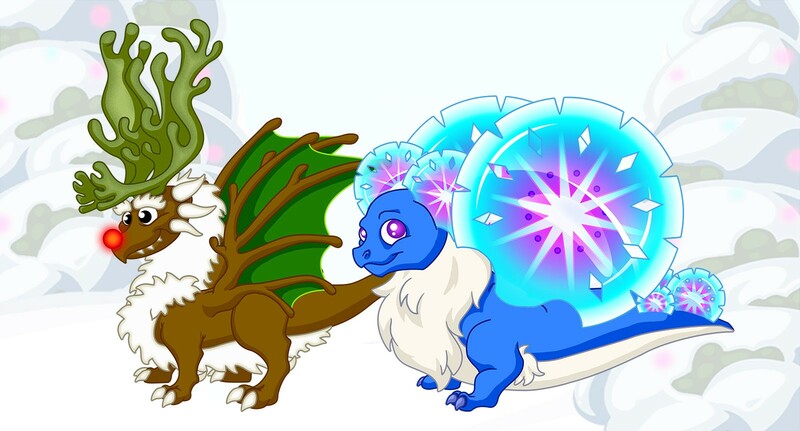 In winter 2014, for instance, Backflip Studios released a special event called “Season of Goodies” in the game, complete with holiday-inspired dragons, decorations and the ability to give extra gifts to friends. The result? A surge in user retention and daily sessions per player as well as longer session length. 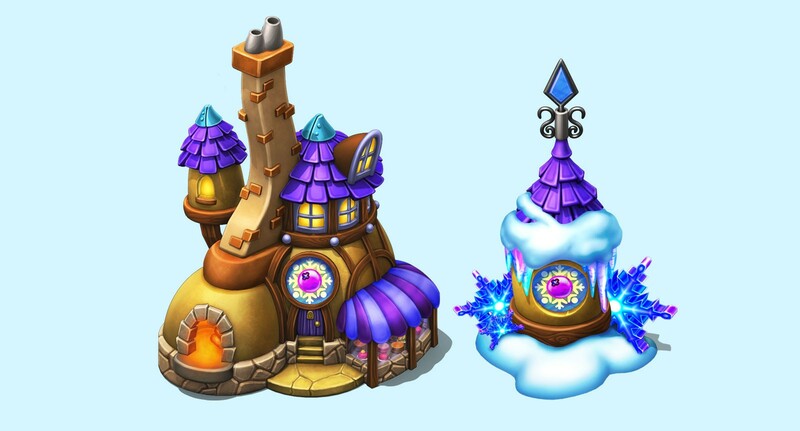 DragonVale’s game director Bryan Mashinter says that between the extra time, money and—for the lucky ones, at least—new mobile devices that crop up around Christmastime, the holiday season is a critical opportunity to drive business growth for mobile game developers. Backflip’s senior marketing manager Jason Dalrymple agrees. He believes that, for mobile devs, changing your strategy during the holidays separates the most successful studios from the pack. 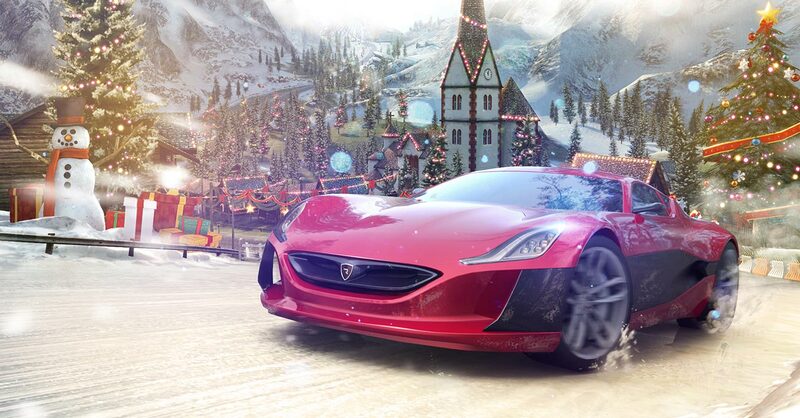 “The best developers adjust their user acquisition strategy and game content strategy to take advantage of these holiday shifts,” Dalrymple says. 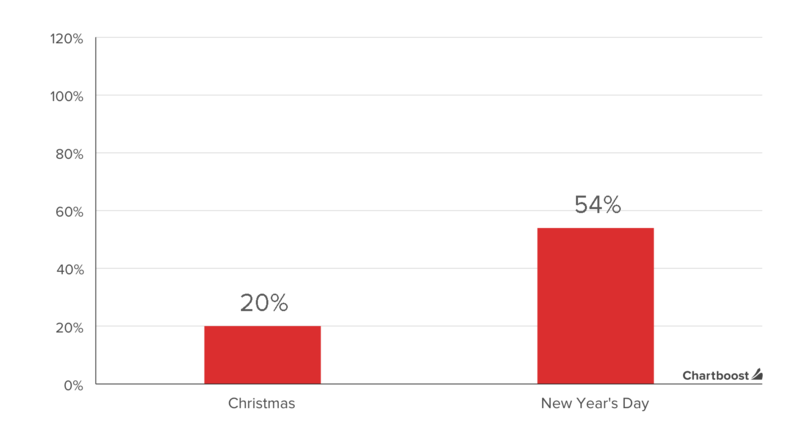 But what does it take to build and execute holiday-themed content that boosts revenue and user acquisition performance during one of the best times to grow a mobile games business? 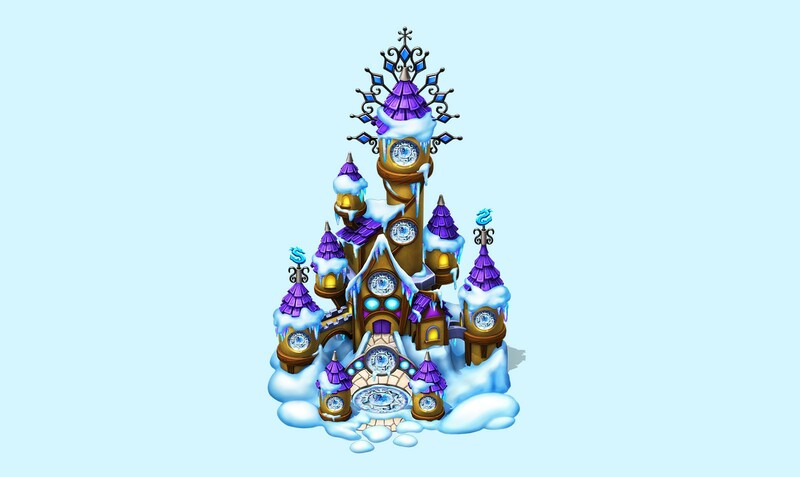 DragonVale holiday content doesn’t magically appear under the tree. In fact, the studio plans content roughly six months in advance, further expanding those plans around three months before launch date. “It’s many phases of brainstorming, planning and implementing,” Dalrymple explains. 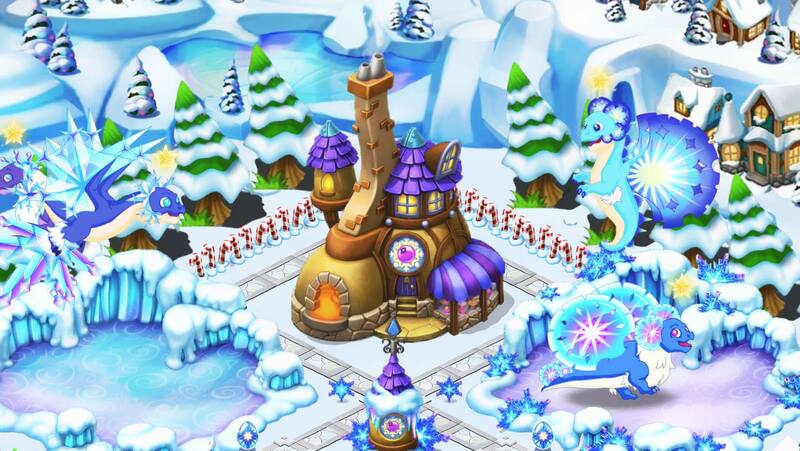 DragonVale’s holiday content affects the game’s monetization and user engagement metrics across the board. 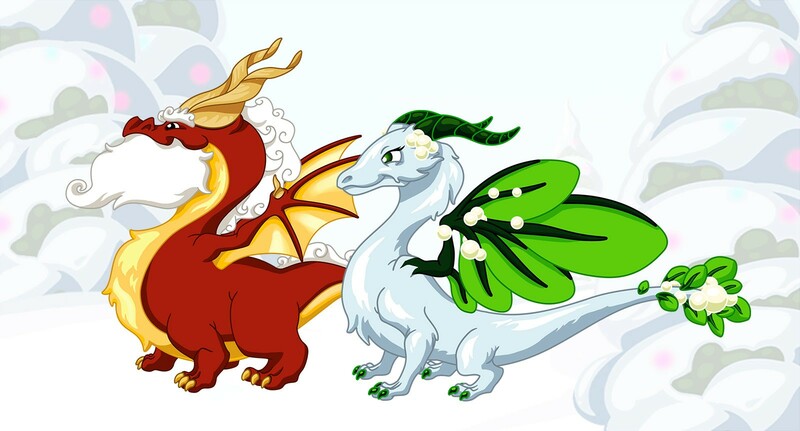 According to Dalrymple, when Backflip runs holiday events in DragonVale, the game experiences 15 to 25 percent rise in DAU, 30 percent growth in session length, and increases across ARPDAU and daily sessions per player. 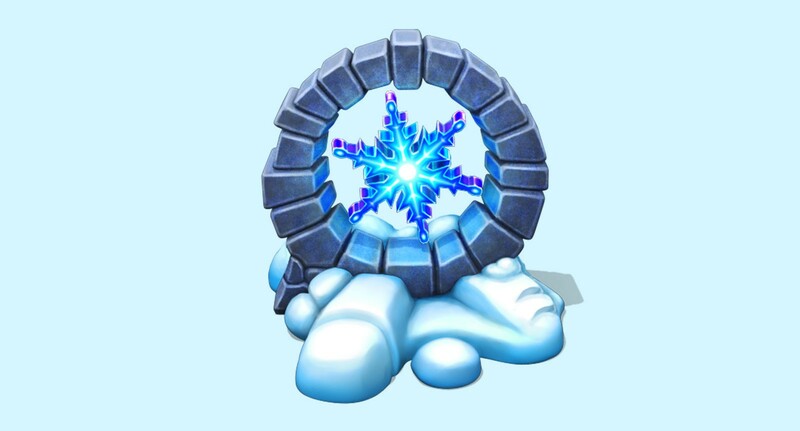 When Backflip runs holiday events in DragonVale, the game experiences 15 to 25 percent rise in DAU, 30 percent growth in session length, and increases across ARPDAU and daily sessions per player. Engaging holiday content, in turn, allows the company to increase mobile game user acquisition bids and eventually bring in more players. 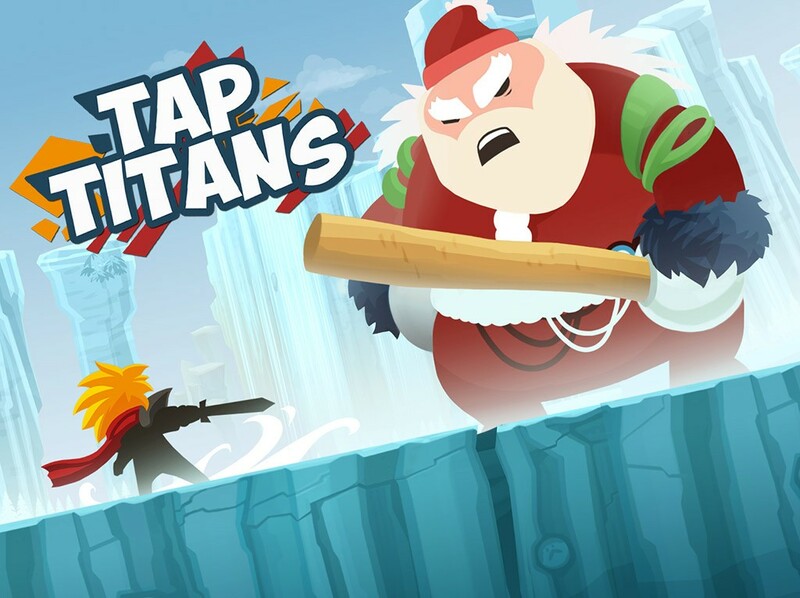 Engaging holiday content, in turn, allows the company to increase mobile game user acquisition bids and eventually bring in more players, Dalrymple explains. In addition, because many large brand budgets are exhausted toward the end of the year and there’s increased inventory from newly activated devices, mobile game advertising costs are lower, which can compound install volume on certain marketing channels. Backflip, in other words, has created its own winter snowball effect. Even in the midst of all the holiday festivities, Mashinter has learned a sobering lesson, one that he calls “super valuable”: “Every single decision I make will make someone mad,” he says. At one point, the game provided users with a “wish” they could use on anything in the game. Who could dislike that? The answer: a small group of users. And if that’s not the true meaning of the holidays, we don’t know what is. is the season for Santa hats, snow, and candy canes galore—holiday symbols that appear on app store icons almost as frequently as they appear in storefront windows. 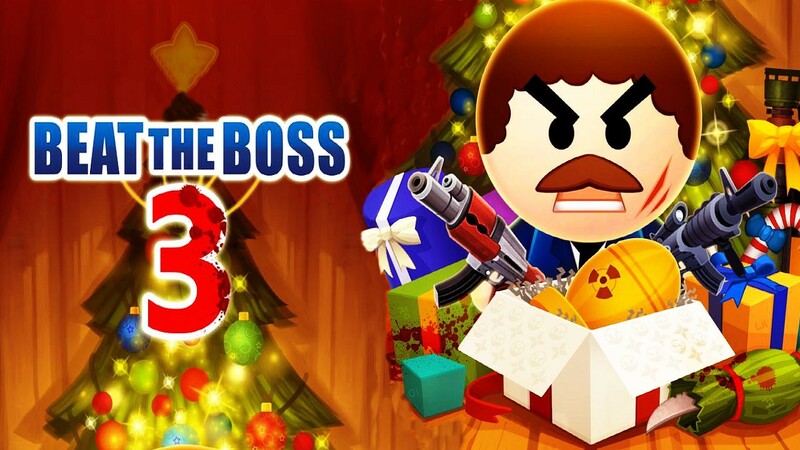 Experts say that app icons are one of the most important elements of mobile game marketing, and paying special attention to these tiny canvases during the holidays can have a big payoff. It’s no wonder, then, that so many icons get in the holiday spirit around this time. 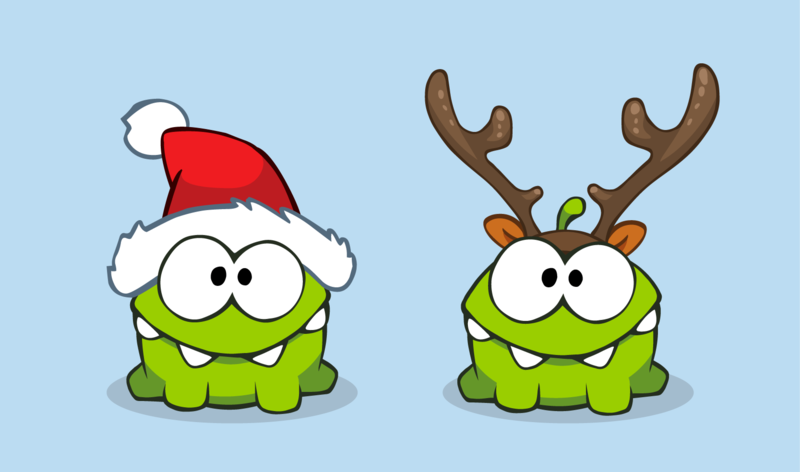 Last year, Kim Kardashian in the icon for aptly-named Kim Kardashian: Hollywood donned a Santa hat, Om Nom in the icon for Cut the Rope swallowed a candy cane, and a Meeple in the icon for Carcassonne was frosted with snow, to name just a few examples. But is there a difference between adding a red hat to an app icon instead of, say, a snowflake? 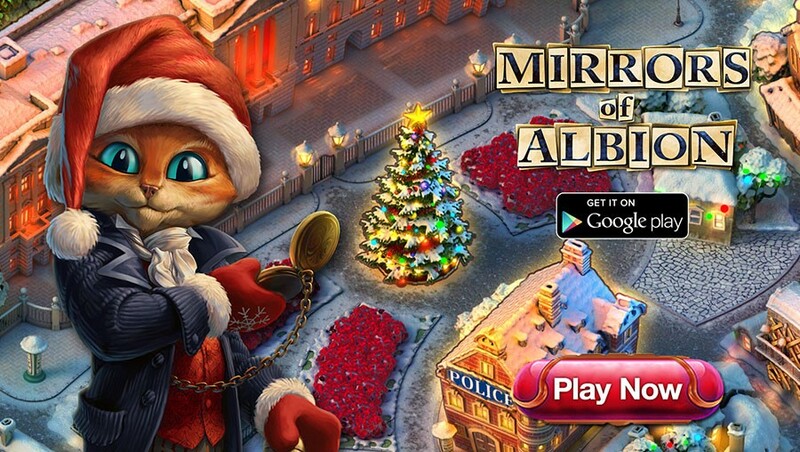 And what type of response can a mobile game studio reasonably expect from a seasonal icon? We asked devs to weigh in with their analysis. 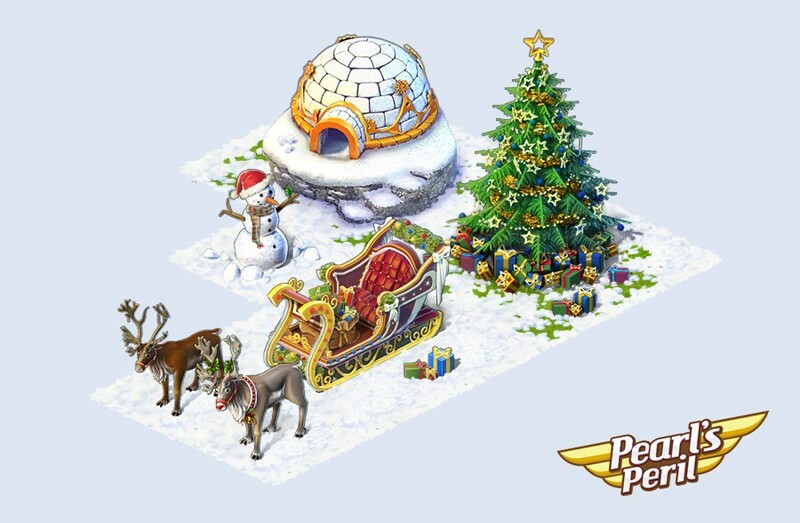 Max Petrov, chief product officer of ZeptoLab, says the holiday app icon is a chance to re-engage users with waning interest—they’re more likely to open the mobile game if the icon looks different from the one they’re used to. So designers are trying to make their icons as eye-catching as possible while still being thematically and seasonally relevant. That means relying on traditional design rules for capturing the viewer’s interest, says Eric Boosman, CEO and creative director of Dark Tonic. “Normal human instinctual behaviors still rule our actions,” he says. For example, the eye loves contrast, so designers often add snow or frost around the frame to set off the brighter colors. Furthermore, early studies of color psychology have found that red can have a powerful impact on the human brain, so it’s no surprise that the season’s red symbols—like holly berries, Santa hats, and candy canes—are popular on holiday app icons. We first noticed it with strategy games: People love faces, and app icons reflect that. Holiday updates are no exception. Like the use of contrast and the color red, there’s a scientific basis for this: Humans are programmed to see faces just about everywhere. When we do see one, it captures our attention. It makes sense then, that “the most eye-catching icons will have a large face,” according to Boosman. In particular, a face with large eyes is difficult to look away from. And in a crowded app store, more attention means a higher likelihood of downloading that game. Look no further than NaturalMotion’s Clumsy Ninja and Zynga’s FarmVille 2: Country Escape for example. So everyone and their brother is creating a holiday app icon with a face, big eyes, lots of contrast, and a festive red symbol. What happens if you follow suit? It won’t make a difference if you jerry-build a makeshift icon that looks like everyone else’s without regard for your audience, says Petrov. “Always remember your users,” he says. “What they like and what they celebrate.” If making a cutesy change to the icon is likely to enrage your fan base—don’t do it. t’s already tough enough to design a compelling creative, but it’s even harder to add holiday magic on top of everything else. Although mobile game marketers have to add an additional design element to their creative, the mobile game ad design rules from the Zynga pros still apply—identify the creative’s singular goal, translate the game’s personality, and follow (but don’t follow) the rules of design. 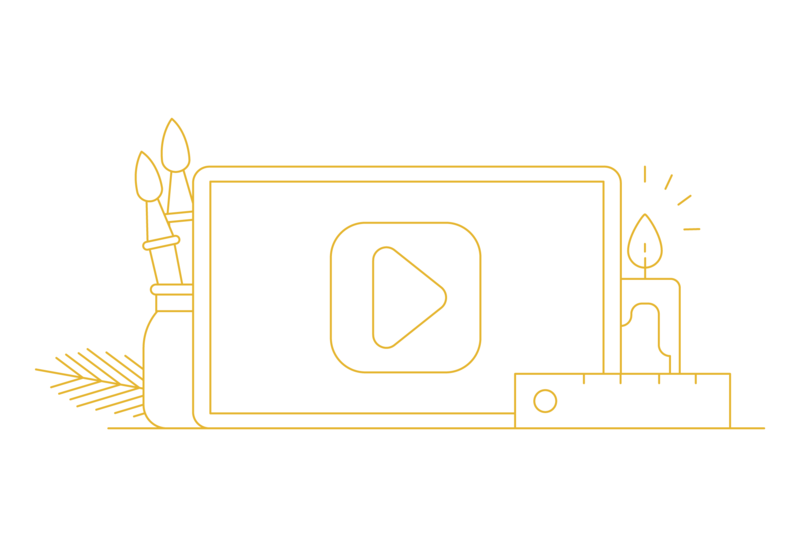 Accordingly, we gathered a handful of the highest-converting holiday creatives to help devs make the sweetest creative for the holiday frenzy. Subtle side profile of Homer Simpson’s face is instantly recognizable to anyone who’s seen The Simpsons. The Simpsons brand color palette, including the yellow skin on the giant finger, lends itself to sparking a player’s subconscious. Snow, the universal symbol for winter, enhances the creative asset’s effectiveness during the holidays. Solitaire logo, with a subtle holiday title treatment, maintains branding while still displaying some holiday flair. In the instance of this creative, the photograph of a real iPad and holiday tree is more effective than an illustration. Effective use of depth of field directs a player’s eyes to focus on the gameplay in the iPad. Arrangement of “I hope it’s amazing!” copy in the speech bubble and “Let’s Play!” CTA looks as if Kim Kardashian is personally recommending the game to the player. Black background accentuates the high contrast gold theme for New Year’s. Santa’s jolly face triggers positive emotions in the players’ minds, which potentially increases engagement. 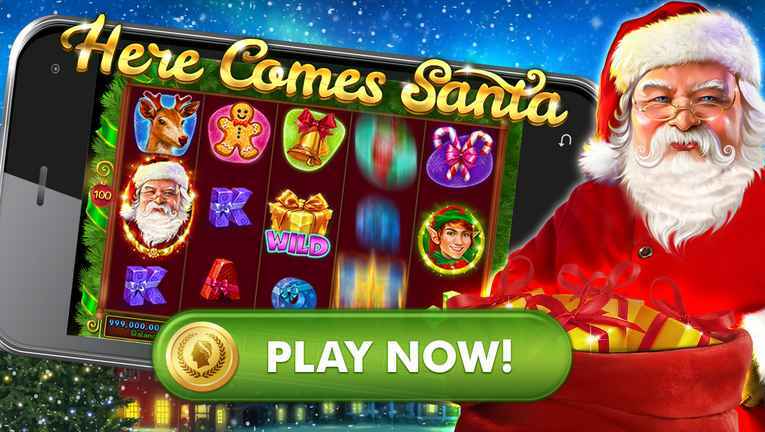 Familiar image of Santa with a bag full of gifts makes players instantly associate the positive sentiment with the game. Spinning slots in the device screenshot gives players a sense of the gameplay. 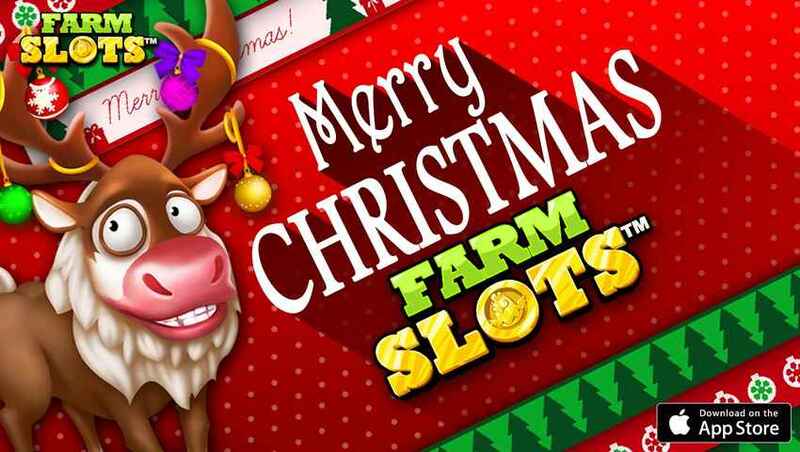 The high contrast color combination of the red background and the white “Merry Christmas” copy leads players’ to notice the copy before anything else in the creative. Overall design of the creative feels less like an ad and more like a holiday greetings card. 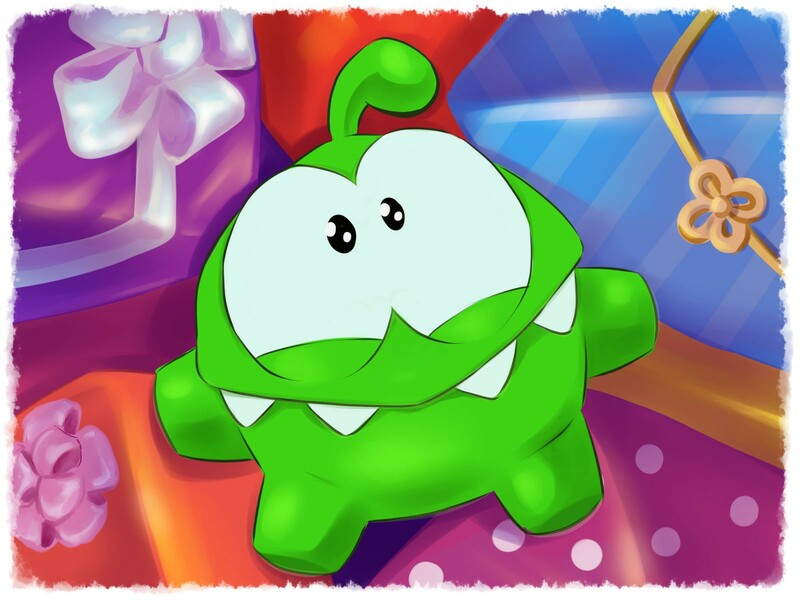 Players reproduce the sense of unwrapping a gift in their mind, thanks to the wrapping-paper inspired background design.